Locks in the City are the local locksmith Ilford company for the large and popular North Eastern London town of Ilford. Ilford is home to a thriving retail and commercial centre. 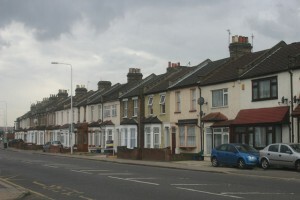 With many cafés, restaurants and bars in Ilford. 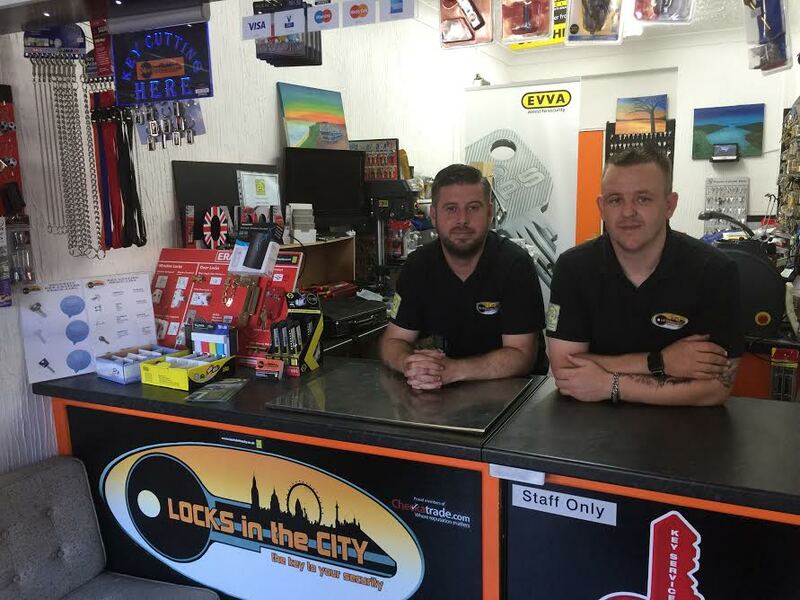 Locks in the City would like to point out, that our fully locksmithing services are available to businesses. As well as private residents. Who requiring an Ilford Locksmith. We are fully insured commercial and residential locksmiths. Of Ilford’s many claims to fame, one of the most interesting is the fact that the town is the only place in the UK where a complete Mammoth skull was unearthed! The historical event happened in 1860 on the site where Boots the chemist is now situated on the High Road. The Natural History Museum is now home to huge pachyderm’s skull and various other pre-historic remains are housed at the Redbridge Museum in the Central Library within Ilford town. 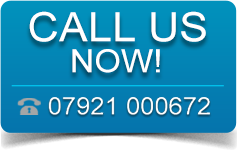 Call Locks in the City today on 07921 000672 for a fast and friendly response. Our locksmiths are fully insured and are members of the Master Locksmiths Association (MLA). This means that our team has been inspected by the MLA and are fully qualified and fully insured. Consequently, you can have complete peace of mind, when your Locks in the City representative arrives at your address. You know that they will be qualified to do the work. We use non destructive entry methods where ever possible in emergency lock out situations. Fully insured with no call out charge. Known brands such a: Chubb, Yale, Union, Legge, Era, Ge-ge, Ingersoll, E*S, Securefast, Asec to name a few. With thanks for the use of the photograph of Ilford to © Copyright David Kemp and licensed for reuse under this Creative Commons Licence.